Stuttgart’s Gauthier Dance is known for entertaining programs. 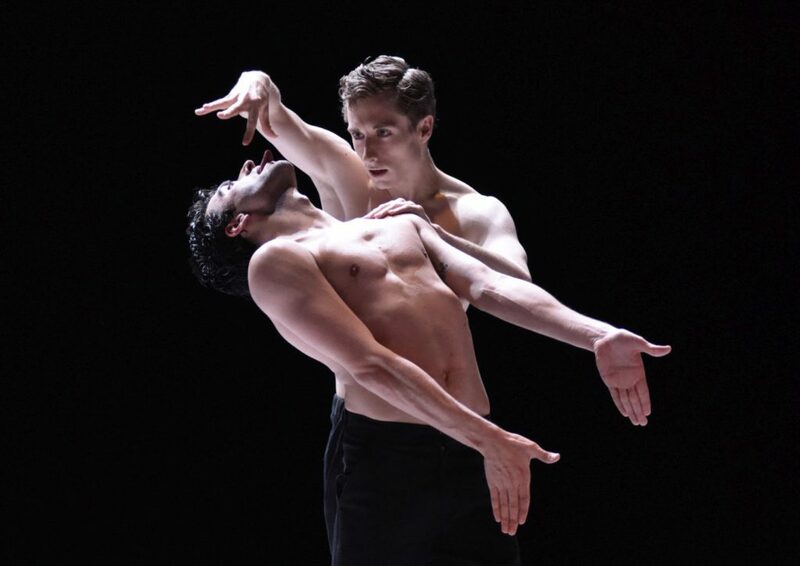 Commissioning Marco Goecke, Stuttgart Ballet’s resident choreographer, with a ballet about Vaslav Nijinsky heralds a change of course towards the serious. Nijinsky is a legend. He was the star dancer of Sergei Diaghilev’s Ballets Russes (1909 – 1921) and as a choreographer ahead of his time. But tragically mental illness struck him in the middle of his life. How did Goecke approach him? Melancholy pervaded Munich’s National Theater on Sunday. For the last time the company performed John Neumeier’s “Illusions – like Swan Lake”. With Igor Zelensky taking over as the company’s director, this production will be stored in mothballs for the time being. Also, twelve dancers had their last evening on stage. Twenty-nine members — around forty percent of the ensemble – are leaving. Being part of the audience made me sigh deeply, as did looking at the front curtain’s golden embroidery on a blue-white ground decorated with swans and lilies. Then there were Jürgen Rose’s superb decors and marvelous costumes. What a pity that so much of this will disappear from view. 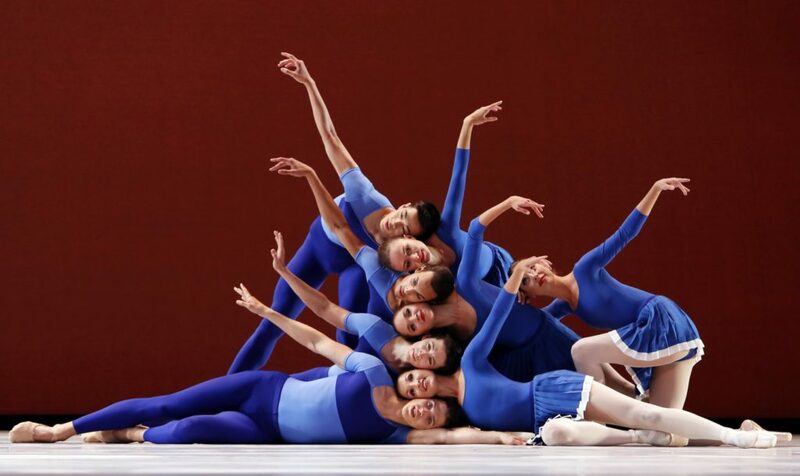 “Illusions – like Swan Lake” is a 1976 collaboration of choreographer Neumeier and designer Rose. Although steeped in Bavarian history, this version of “Swan Lake” premiered in Munich only in 2011. Neumeier linked the swan story and the fate of Bavaria’s King Ludwig II (1845 – 1886), who had become known as the Fairy Tale Monarch or Swan King. 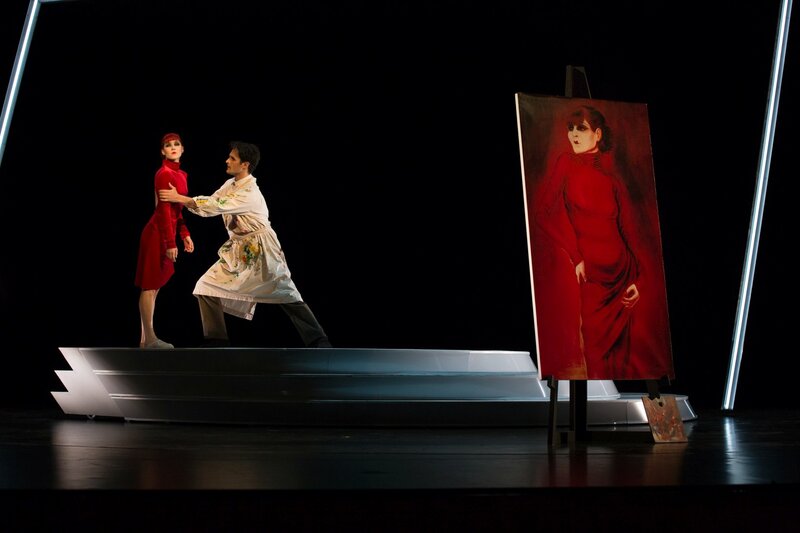 “Salome” is the second program-filling piece that Stuttgart Ballet’s resident choreographer Demis Volpi has made for the company. “Krabat”, also multi-act, in 2013 was his auspicious first attempt. Last year’s “L’Histoire du Soldat”, part of a triple bill dedicated to Stravinsky, was weak. I doubt whether Armenia was on the international ballet map twenty years ago. That this has changed is due to Tigran Mikayelyan. He was the first to leave his home country in 1997 for the sake of dance. Others followed. 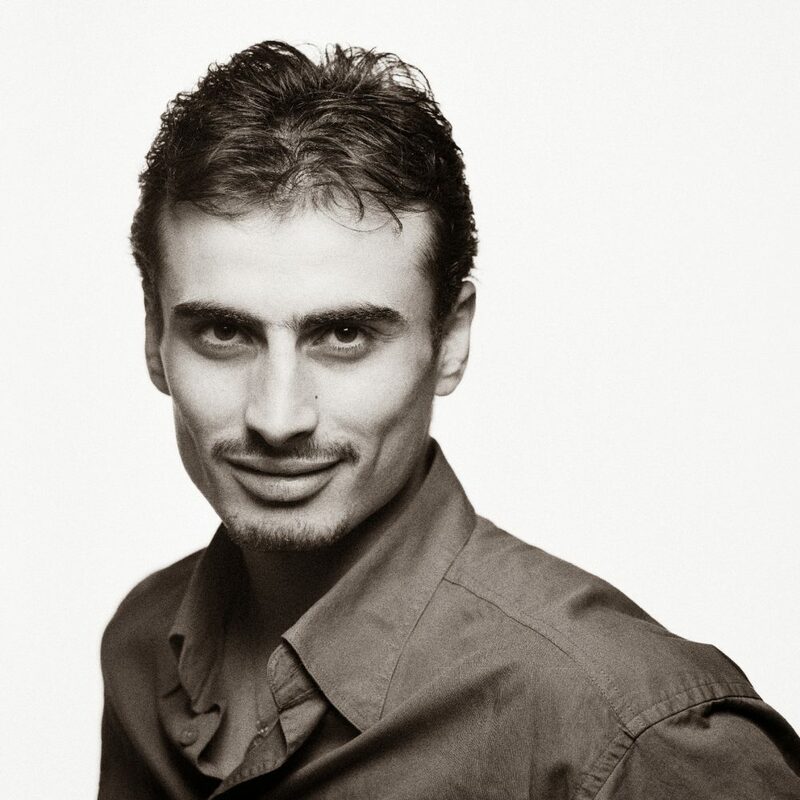 In 2006 he founded the ballet troupe “Forceful Feelings” with his best friend, Arsen Mehrabyan. They were joined by three fellow Armenians, Arman Grigoryan, now soloist of the State Ballet Berlin, Vahe Martirosyan, first soloist of the Royal Swedish Ballet and Artur Babajanyan, who dances with the Joffrey Ballet. 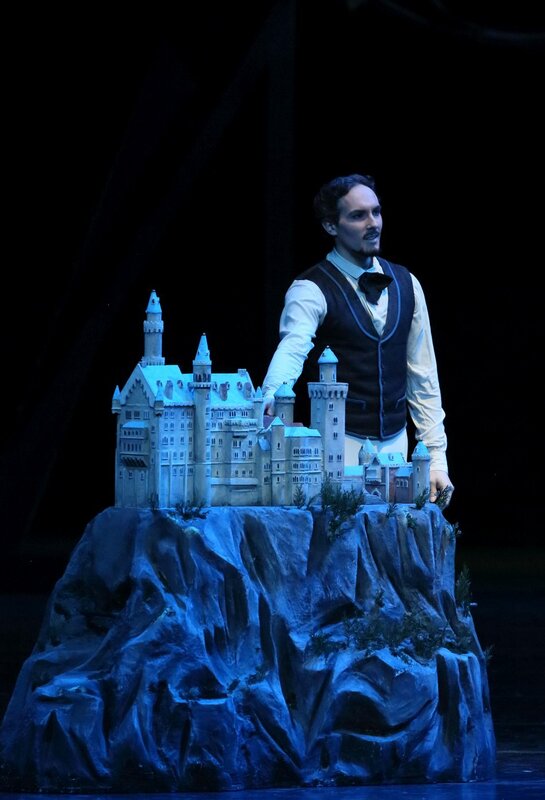 Mikayelyan is principal of the Bavarian State Ballet; Mehrabyan, also principal, dances with the Royal Swedish Ballet.